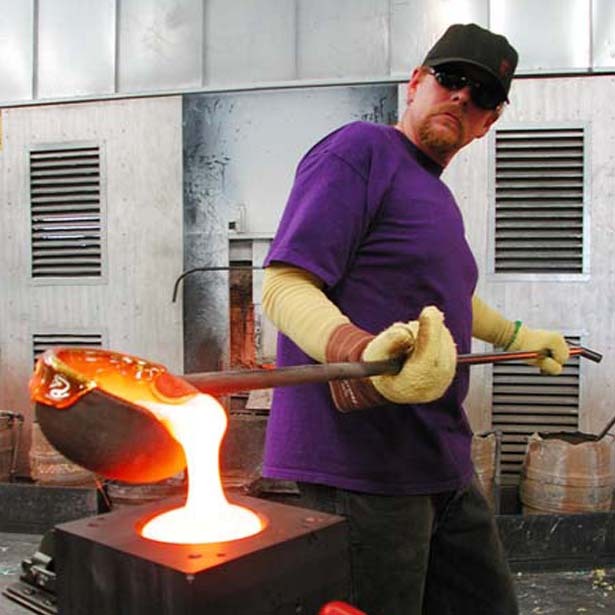 Fire & Light: Hot Glass Tours – See how the artisans at Fire & Light have transformed 9 million recycled bottles and jars into a line of beautiful hand-made glass tableware. Happy Camper Redwood Tours – Has a 12-passenger wagon and provides active tours exploring the many wonders of Humboldt County. Be it the giant redwoods, the beautiful coast, bountiful farms & agriculture, industrial tours to watch jewelry & art being created or tasting locally made beers, wines, spirits, cheeses, chocolates & baked goods–Everything is possible. Holly Yashi Studio Tours – Holly Yashi offers public tours each weekday, free of charge, that last about 30 minutes. 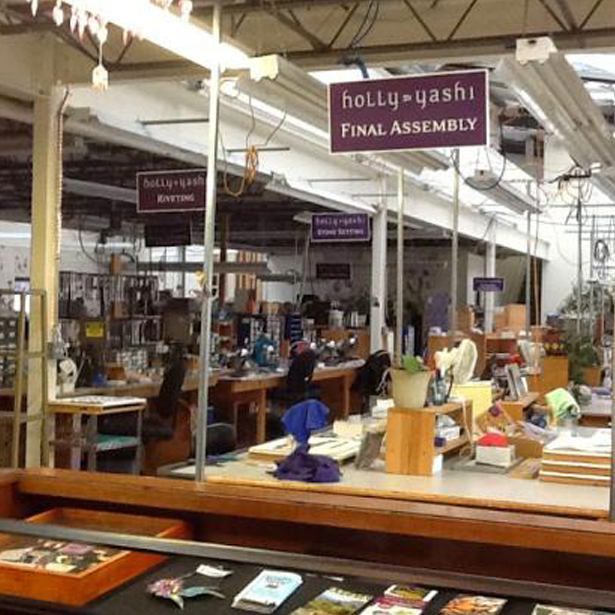 Your tour guide will give you a brief history of Holly Yashi and walk you through the design building, while explaining the steps of their jewelry production. Humboldt Cannabis Tours – Striving to provide the most authentic and comfortable educational cannabis experience in California, they offer custom-crafted trips of working cannabis farms and production sites. 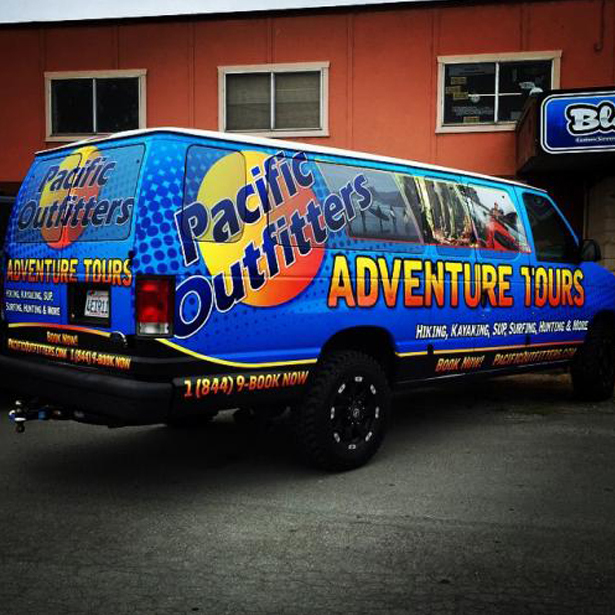 Pacific Outfitters Adventure Tours – Gets you the equipment you need to pursue your life outdoors; providing all the essentials to create your own adventure. Victorian Walking Tours – Read about each building/site as you discover for yourself what’s gone on in the past and what might happen in the future. 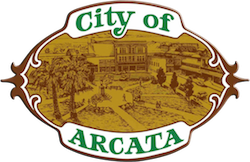 What an easy way to get to know Arcata.